From the WMSC studios, I caught up with interstateofgreen.com Jets writer and Code Green podcast host Craig Gorbunoff to get his thoughts on everything surrounding the Jets and their trip to AT&T Stadium this Saturday to face the 4-9 Cowboys. Inside the Star Staff Writer Sean Martin sits down with Interstate of Green Jets writer Craig Gorbunoff to preview the Jets visit to AT&T Stadium this Saturday (12/19). Q: What's been the most impressive part of this defensive unit for you personally this season? A: I think the easy answer is going to be Darrelle Revis and the secondary, but really it's this defensive line they've been able to assemble over the past couple years in the draft. They were averaging like five turnovers a game, that's not something you're going to keep up. Really, one to two (per game) is about average. When you look at this defensive front, they're able to get pressure from pretty much everyone along the defensive line. Whether it's Leonard Williams, Muhammad Wilkerson, who had an excellent game against the Titans, Sheldon Richardson, Damon Harrison - they're able to clog up those lanes for the run game and get some pressure on the quarterback. 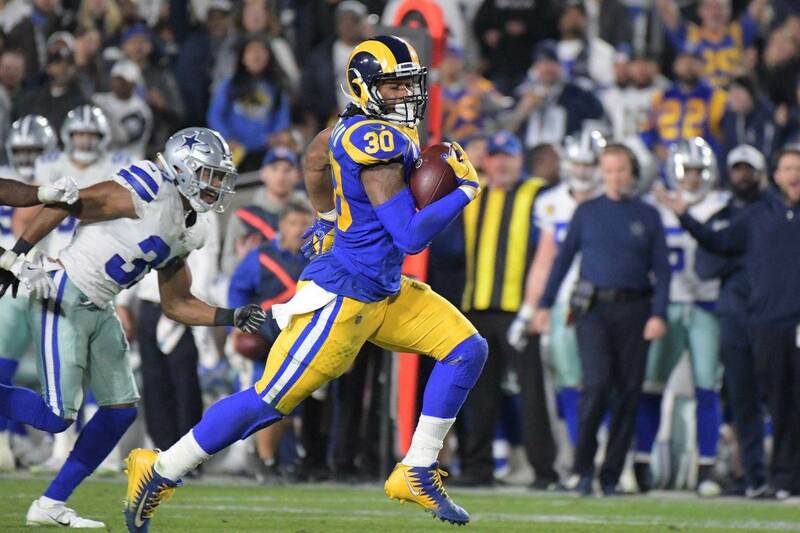 They don't always necessarily equate to sacks, but they are able to dominate the trenches and make things difficult for the opposing offenses. That's what we've seen over the past three weeks and a three-game win streak. Q: Todd Bowles obviously the new head coach of this team, everyone knew about Rex Ryan with the Jets, what's been the biggest difference that you notice in this team from what you saw with Rex Ryan and what you're seeing in Bowle's first year? A: Well with Rex Ryan he liked to be the focal point of the New York Jets. He was gonna go out there, he was gonna talk and he was gonna be the scapegoat if you will. He was going to talk all the trash, and if they didn't back him up he was gonna take the blame for it. Todd Bowles is all about "let your play do your talking for you" and if you don't show up on gameday it's your fault. Not to say he's not accountable for it, but the team is one unit. It's not Rex and the Jets, now it's just the Jets and Todd Bowles happens to be the spokesperson for it. I think it's made a difference, they are not so focused on making a splashy NY Post headline. It's all about football, it's all about performance and that's what we've seen out of this team. This offense is playing at a level I haven't seen since Brett Favre in 2008. Those first couple of games where he was throwing a ridiculous amount of touchdowns before he injured his shoulder. That's really the last time I've seen this offense work so well. Q: What's your evaluation of the quarterback play the Jets have gotten from Ryan Fitzpatrick? Fitzpatrick did what surprised me getting off to a hot start, and then he started to fall off a little bit and that's what I expected. We know what Fitz is, he's an ok QB. These past couple games, Fitzpatrick's record in December over his career is garbage. He's not a good QB in December. This season is completely different since he trimmed the beard in the Buffalo Bills game he has nine touchdowns, no interceptions, and three wins. He just won AFC Player of the Week. It's all about the beard. Q: How do you see Fitzpatrick handling Saturday night? A: You know, Sean, I really let numbers do the talking. 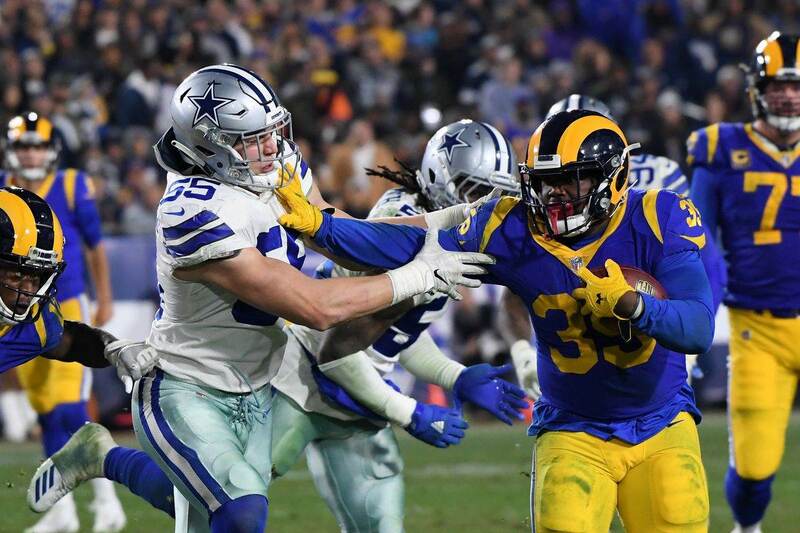 The Cowboys defense allows approximately 24 PPG and 335 YPG. That's about what the Jets offense is. I think we're gonna see what we saw out of the past couple of games out of this Jet offense. While this Cowboys defense isn't quite as bad as I think most people say they are, I think you'll see the Jets be able to march down the field and score at least a couple of drive. I think the defense will show up here or there. I think the defense will show up here or there. They're gonna give up enough "X plays" to where the Jets are going to get out to an early lead and Matt Cassel just is not going to be able to overcome it. 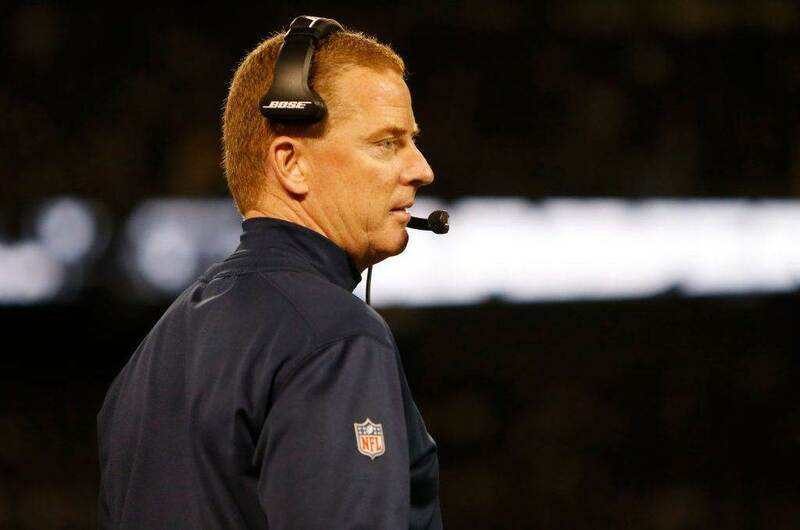 Q: If there's one aspect that you think the Cowboys can succeed in against the Jets what might that be? A: Darren McFadden. Look for DMC on Demario Davis or David Harris. We've seen multiple times, wheel routes against these MLBs turn into big scores. That's gonna be a huge matchup to watch out for. This Jet defense, even though statistically good against the run, seems to not be able to stop it certain games. If they are able to control the clock and run the football I think the matchup of McFadden and the LBs will be key to watch. Q: How important has Chris Ivory been to this entire team? A: Chris Ivory at times has really been the catalyst of this offense. Over the past couple of weeks, they've learned to not rely on him so much but very much so early in the season if he did not have a good game running the football the Jets lost and that was the end of the story. What has happened is Fitzpatrick has stepped up to the plate the past couple of weeks to the point where Ivory has an easier time running the football. Ivory runs angry, he doesn't look to go out of bounds, he's always looking to hit somebody. He's also a free agent I hope the Jets try to keep. Q: What is your bold prediction for the Jets on Saturday? A: My bold prediction for the New York Jets this week is that Brandon Marshall, Erick Decker, and Bilal Powell all have over 100 receiving yards and a touchdown a piece. 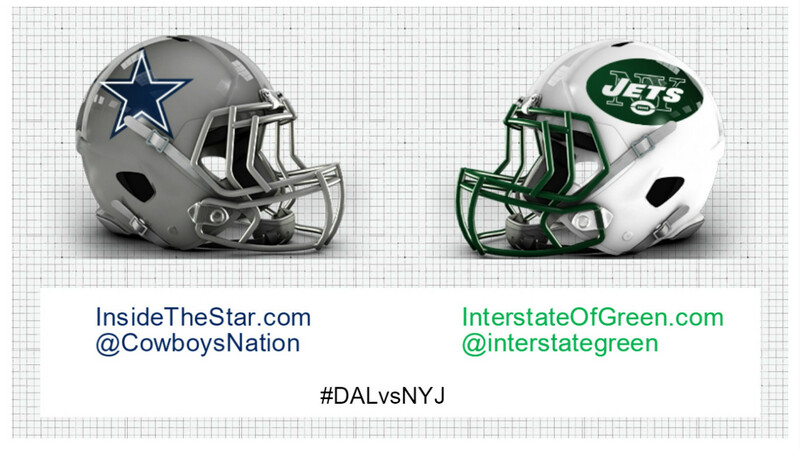 Tell us what you think about "Previewing #DALvsNYJ with Craig Gorbunoff" in the comments below. You can also email me at Sean.Martin@InsideTheStar.com, or Tweet to me at @SeanMartinNFL!